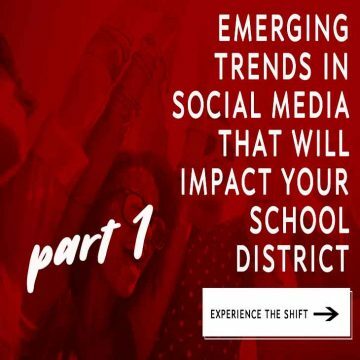 Is your school district having trouble defining your brand? 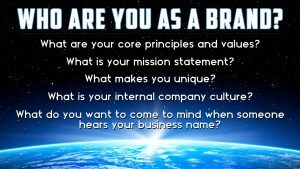 Do most people in you organization think brand is only about your district logo? In this article, I discuss how to create winning brands for your school district and individual schools and programs. Think back a long time ago when your parents and grandparents attended school. They left each morning (walking in the snow, uphill both ways) happily skipping to their neighborhood public school to attend classes and participate in extracurricular activities. Not once did they ever think about attending any other school. Fast-forward to the present day, and your neighborhood school is not necessarily the campus you attend. Now students and parents have many choices to choose from when it comes to education. Over the past 10 years, charter schools have become our biggest competitor. There are five charter schools within our boundary with two more set to open or expand next year. Over 3,000 students that should attend our district have chosen to enroll in charter schools in the area. With increased competition in education, it is important we have a clear brand that will represent our districts. 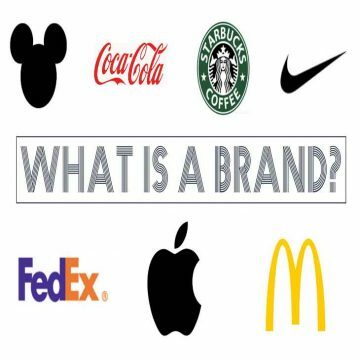 Most people, including some marketing experts, are confused on what brand really means. Many organizations who are setting out to brand or rebrand, create a logo and call it a day. However, brand is so much more than your logo. Brands started back during the wild west. Cattle owners and cowboys would burn their ranch logo into hide of their cattle to distinguish their cows from the competition and prevent theft. The brands would make it much easier to buy and sell the cows after long cattle drives. Brands did wonders from preventing cattle rustlers from stealing cows, but something else happened as well. 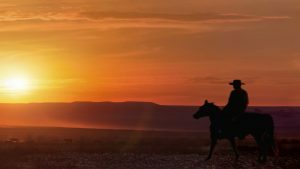 Cattle buyers were beginning to become brand loyal to certain ranches. Because of the brands on the side of the cattle, people could remember positive and negative experiences associated with meats that they had purchased. If they liked the taste of their meat, they could easily purchase from the same ranch by remembering the brand on the cow. Branding was born! Or was it? 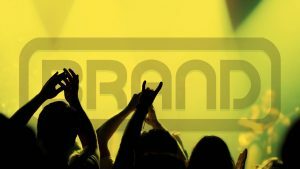 You would think branding would be fully understood today, but many people are still very confused including the experts. Even the dictionaries are having trouble defining brand. 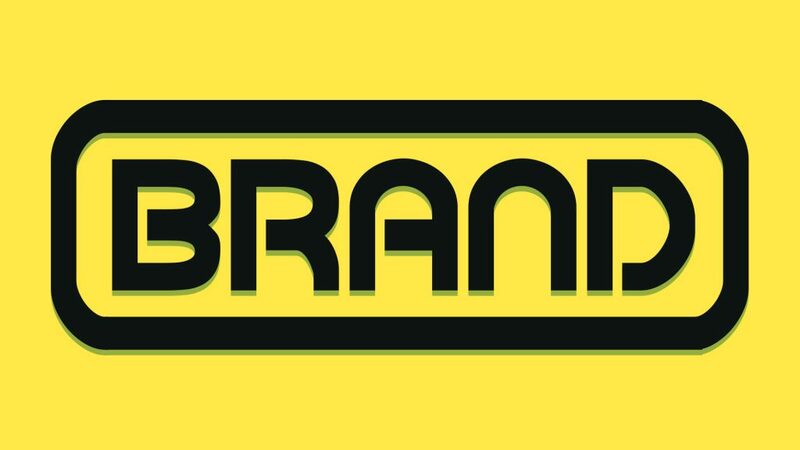 Why do people have trouble defining brand? Why is it so confusing? 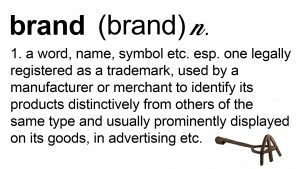 And what is the true definition of brand? In my opinion, the true definition of brand can be summed up very easily. 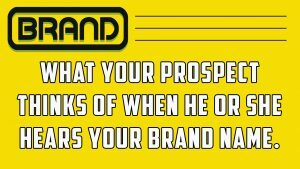 Brand is what your prospect thinks of when he or she hears your name of your district or your school. These thoughts can be based on experiences, word of mouth, expectations or perceptions, with experiences you and your staff create being most important. Think of these examples… When I mention Johnny Carson, what is the first thing that comes to your mind? 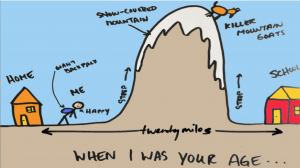 When you saw his face or heard his name, up popped a whole set of assumptions and beliefs you had developed over time. 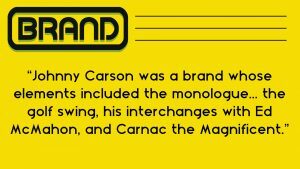 From his witty dialogue to his exchanges with Ed McMahon, Johnny Carson was developing his brand. 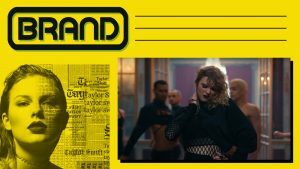 What about Taylor Swift? What comes to your mind? Just like celebrities, your school brand is based on experiences. When someone mentions the name of your school, what do they think of? Here is the hard part… Your brand is defined by the best experiences and the worst experiences and everything in between. You must infuse your brand in everything you do… Build it internally and let it emanate externally. And always remember this, parents, teachers and students care more about the school they attend than your overall district brand. This is why it is important to create a district brand as well as a brand for each one of your schools and programs. The whole reason of creating a brand is to get parents, students and staff to identify a number of desirable qualities with your schools. Essentially you are making a promise. What do they expect when they go to your schools or when they are hired as a teacher? What are your principles and values? What is your internal company culture? I feel finding what makes a school unique is critical. We all offer math, science, social studies and English, but what truly makes us different from other schools? Finding this out is how you are going to beat the competition. So how do you go about creating a brand? What does your school district need to think of? What is the culture of your district? These are the beliefs, perceptions, relationships, attitudes, and written and unwritten rules that shape and influence every aspect of how a school functions. Think about what is defining your culture. Is it good? Is it bad? does it need changing? The best way to really track culture is by asking your employees. Make them feel comfortable during this process. You are not out to get them. You are trying to make your culture better, which in turn is going to help your brand. Just remember, a happy culture is going to spread happiness to your students and parents. And happy parents and students will help shape your brand into a positive brand. 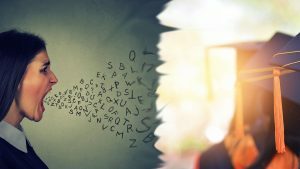 Step 2 – How Do You Want to Be Known? What perceptions do you want to deliver? What experiences can you offer to match those perceptions? You want to over deliver in all that you do, but first you need to know what your parent and student perceptions are. This can be done by listening. 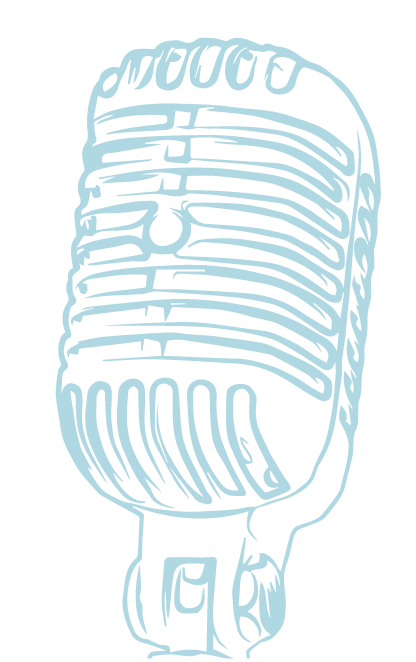 Listening to your audience is critical in building a brand. What are some ways you can listen? When you listen, you learn. And when you learn, you can implement experiences that will meet the demands of your audience. Creating positive storytelling is a must to develop your brand. 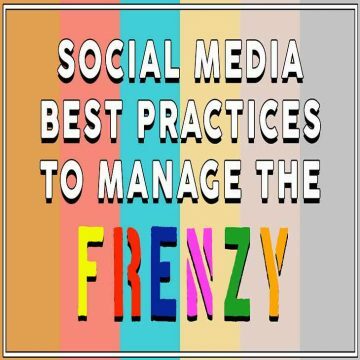 It is also helps builds trust with your audience. According to Mark Schaefer, in his new book Marketing Rebellion, trust is the most important factor for a brand. If people do not trust your district, they are not going to listen to you when you tell your story. Stories sell much more than traditional advertising. Stories also make experiences more memorable. Sharing other peoples experiences can be very powerful. Brand is all about experiences. You want your positive experiences by your parents, students and teachers being told. Marketing does not end when a family decides to enroll in your district. 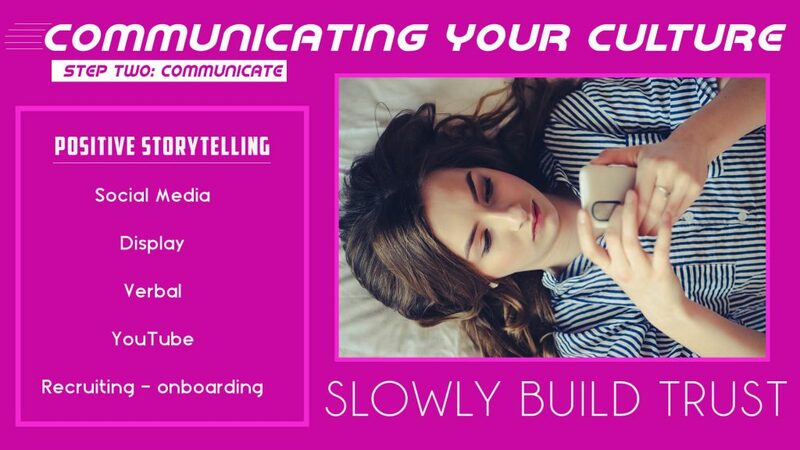 The new ultimate goal of marketing is to turn your customers into brand ambassadors sharing positive experiences ans stories with other parents in your community. Do you have questions about developing a brand for your school district? Leave your questions in the comment section below. 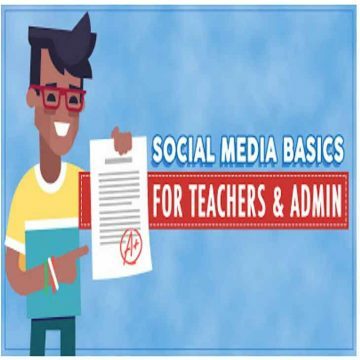 And make sure to share this blog post with your friends on social media.